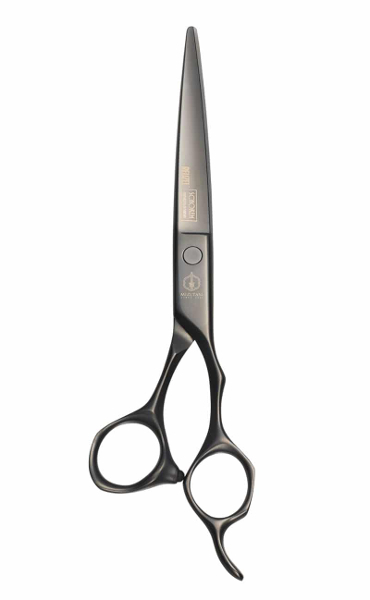 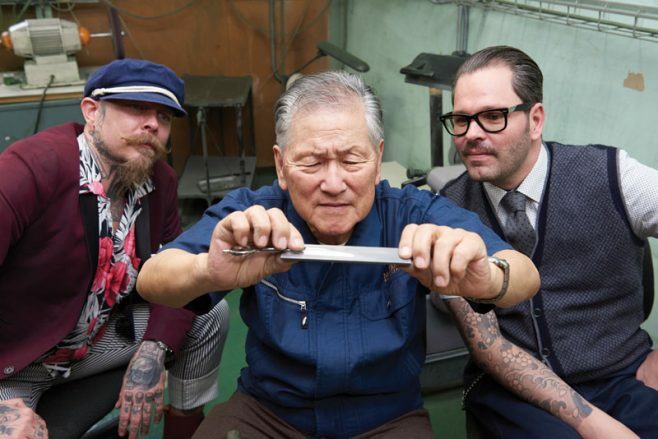 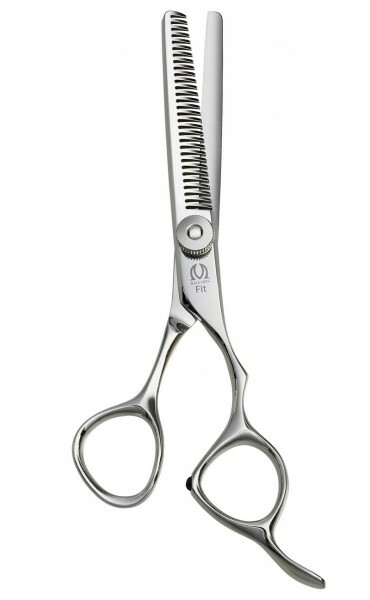 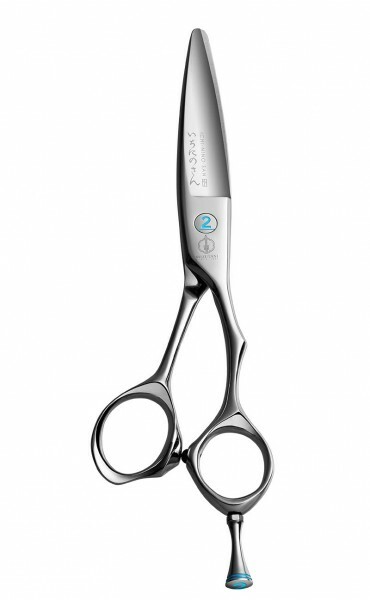 “Schorem Master Titanium“ scissors are designed for barbers and stylists. 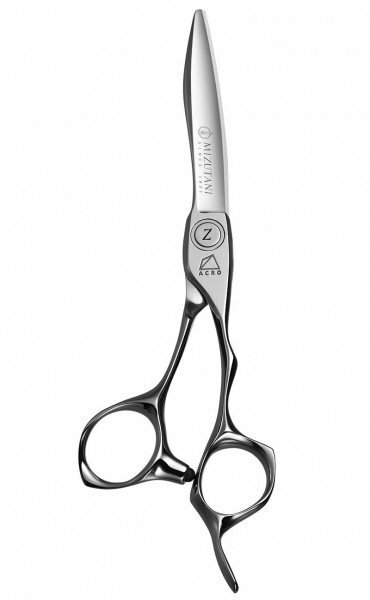 From the handle shape to the selection of steel, the “Schorem Master” features optimum specifications for men’s haircuts in all aspects of its design. 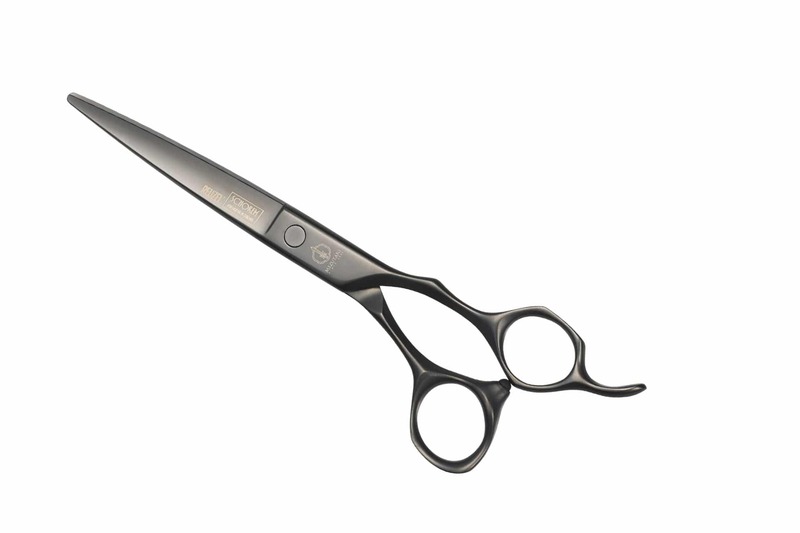 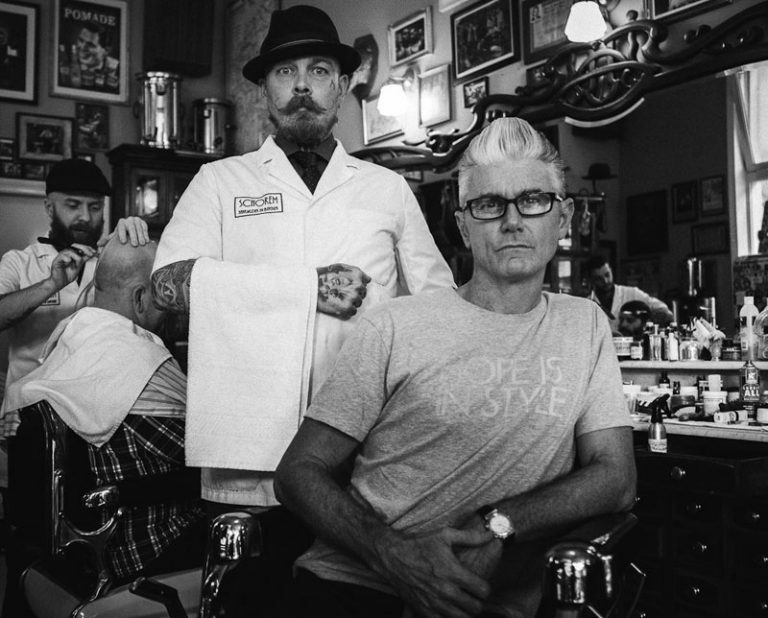 This brings outstanding stability recommended for fades and large removal of hair weight. 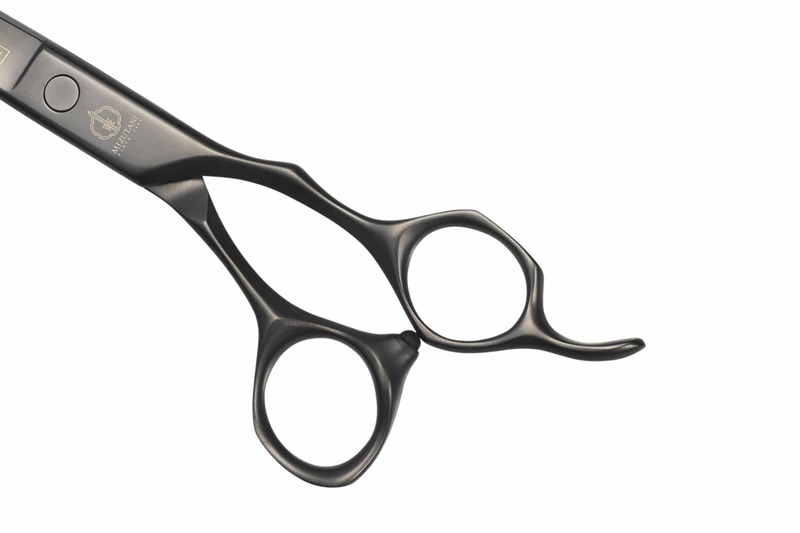 Mat black titanium finish is ideal option for those allergic to metal. 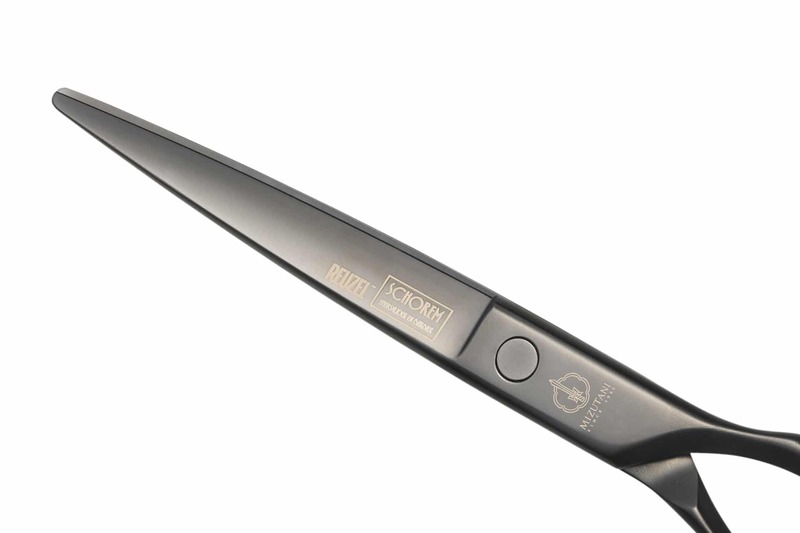 Highly resistant to corrosion and surface scratching.